The National Association of Convenience Stores (NACS) says the industry serves 160 million customers daily, which is half of the population of the United States. Sales are 10.8 percent of the total U.S. retail and foodservice sales, and more than 122,000 U.S. convenience stores sell fuel, with annual sales over $200 billion. Every year an estimated 263 million vehicles travel on our roadways, presenting many opportunities for slip and fall accidents when they stop at convenience stores and/or gas stations. When slip and fall accidents occur in a convenience store/gas station, they may be caused by cracked or uneven pavement; spilled and pooled gasoline and oil; accumulated water and debris; poorly maintained bathrooms, where water, soap or other fluids have spilled onto the floors; or poorly stocked shelves. There are many types of injuries which can result from these slip and fall accidents, including back and neck injuries, broken bones, head wounds, concussions or other traumatic brain injuries, nerve damage, and soft-tissue sprains, strains, bruises and scrapes. Slip and fall injuries can be very painful and have long-term ramifications. WebMD says that if a patient suffers a broken leg in a slip and fall accident, it can take several weeks or months to heal fully, depending on how badly the bone is broken and how healthy and young the patient is. Most broken bones heal in 6-8 weeks. Should nerve damage be one of the outcomes of a slip and fall accident, WebMD says patients may have damage to two, or even three, different types of nerves, which causes the patient to experience weakness and burning in the legs at the same time. Many times, nerve damage cannot be cured entirely. WebMD recommends consulting a physician when the patient first notices symptoms, because nerve damage is often progressive. Falls, in general, account for over 8 million emergency room visits every year. Slip and fall accidents, specifically, account for over 1 million visits, or 12 percent of total annual falls. 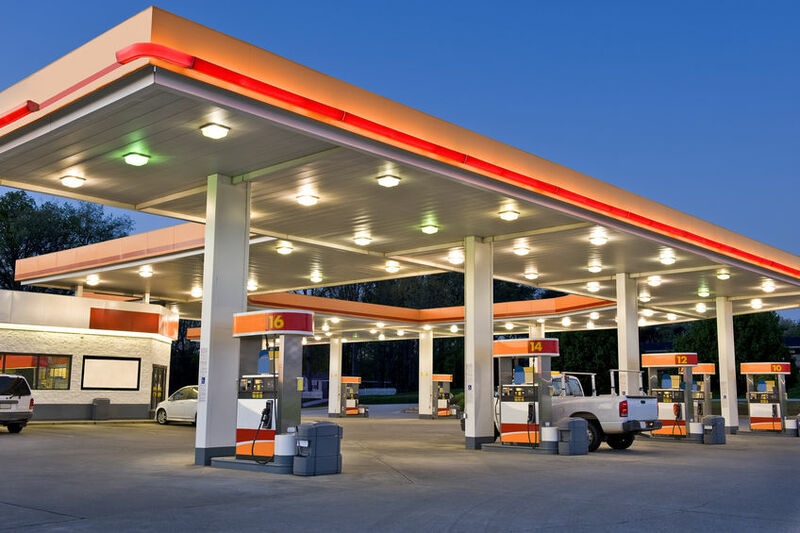 “When slip and fall accidents occur in convenience stores/gas stations, it is important to contact an attorney immediately after seeking medical treatment. Evidence is lost and memories fade,” said Fort Myers Slip and Fall Attorney Randall Spivey of Spivey Law Firm, Personal Injury Attorneys, P.A.